Utawarerumono was one of the surprise delights of 2017. Atlus localised and published two games in the franchise, and the mix of visual novel and tactics RPG really worked for a lot of players. You'd be looking at dozens of hours of play in each game (the visual novel segments really are lengthy), but the story they told were lovely, and so the time commitment never felt onerous. Related reading: Our review of the first Utawarerumono on PlayStation 4. Now the team behind the franchise have announced two further games in the works to keep it going. Utawarerumono Zan is the first. This one will actually be a departure for the series, as it's set to be an action RPG, giving players direct control over heroes. And, unlike in the other Utawarerumono games, in this one, characters will not be cute, chibi designs in combat. They'll be more realistically proportioned. Details of how the game itself will work are otherwise a little thin at this stage. We know that the theme song will be performed by Suara, but not whether this will be more like a Dynasty Warriors or other kind of action game. But I'm sure we'll find more out soon enough. 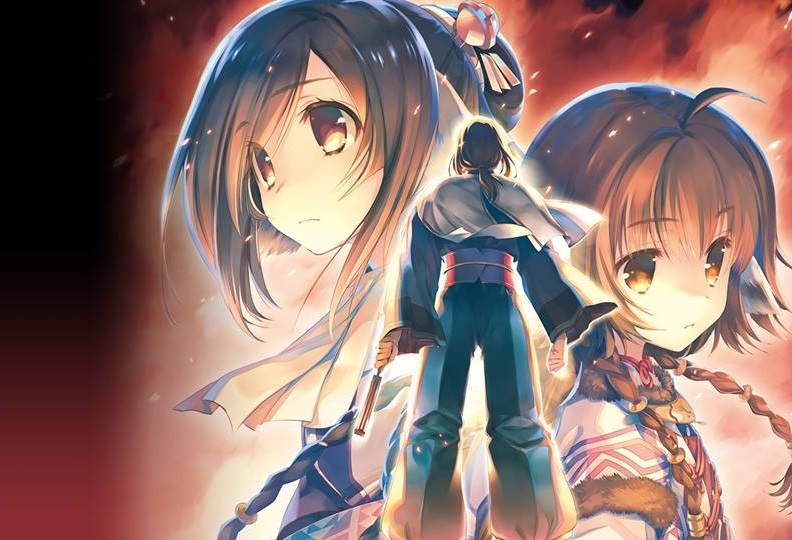 There's also a new Utawarerumono JRPG in development. It hasn't got a name or any further details beyond the fact that it is indeed in the works, but for people who really enjoyed the first two Utawarerumono titles, and are unsure about the idea of an action game in Zan, this will be a good bit of news in itself.